Stuart Barnes was born in Hobart. When he was a kid, Gwen Harwood befriended him, and encouraged him to read and to write poetry. In 1996 he moved to Melbourne to study a Bachelor of Arts (Literature) at Monash University. Since 2013 he has lived in Central Queensland and been poetry editor for Tincture Journal. 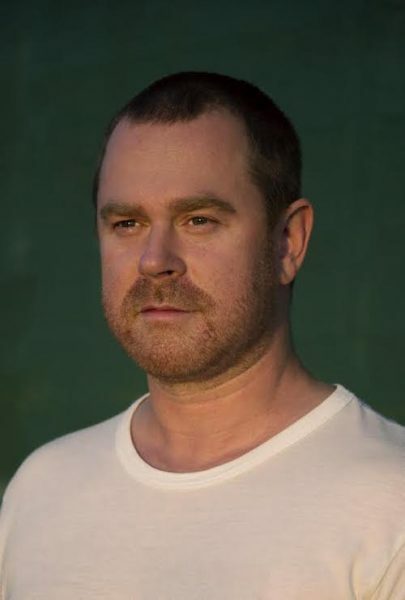 Stuart was runner-up in the 2014 Arts Queensland Thomas Shapcott Poetry Prize; the same year, he co-judged (with Penelope Layland) the ACT Writing and Publishing Awards: Poetry. In 2015 he won the Thomas Shapcott Prize, resulting in the publication of Glasshouses, his debut poetry collection.